Rides, Cotton Candy, Clowns, Shows and Events. An excellent time for all ages. The largest gun show promoter in Florida. 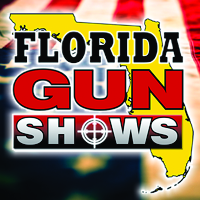 A Huge Selection of New Firearms & Supplies, Antique Firearms & Supplies, Hunting Rifles & Gear, How to Books, Collectibles and much more, from the most reputable exhibitors in the state. $11 Admission Fee. $10 with NRA or Military I.D. Saturday 9am - 5pm. Sunday 10am - 5pm. Discount offers cannot be combine. One discount per person if applicable. 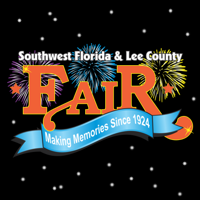 THE BIGGEST HOME SHOW IN SOUTHWEST FLORIDA! Find the Best Local Contractors specializing in Floors to Doors, Spas to Pools, Kitchens to Bathrooms, Landscaping to Patios, Hurricane Protection to Solar, Water Treatment to HVAC.... AND MUCH MORE! 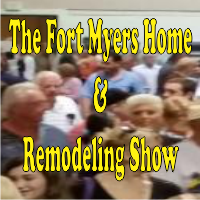 "The Fort Myers Home and Remodeling Show" has everything for your home inside and out. The event takes place at The Lee Civic Center. For more information please contact our Show Manager, Jackielou at: 772-486-4969 / Jackielou@ProfessionalShowManagement.com. Friday, September 20: Noon - 5 PM / Saturday, September 21: 10 AM - 5 PM / Sunday, September 22: 11 AM - 4 PM. $6.00 Admission. Kids get in for Free! !